The KC Mini Game Jam is organised by the Krautchan community as a mini game jam for the bernds who lurk KC. 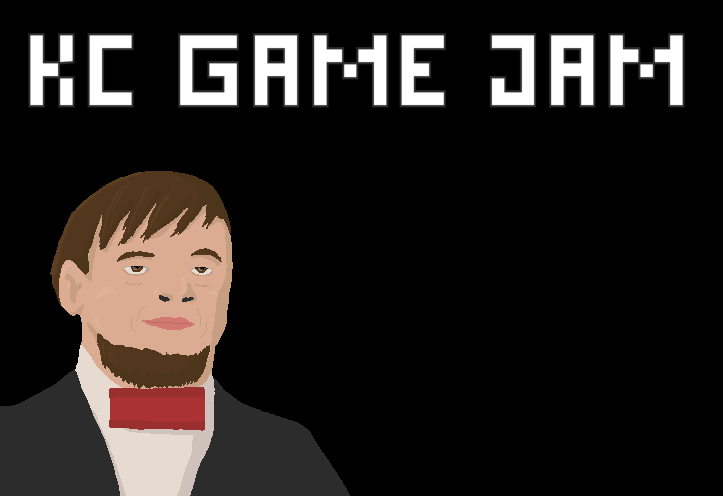 This first KC Mini Game Jam is a reboot of the one which took place in October 2016. The goal is to implement the core gameplay of a well known video game, Snake. The player controls a square on a planar grid, as it moves, its body follows it, resembling a moving snake. The snake has a specific length from the tail to the head. The player loses if the head of the snake runs into his own body or another obstacle. The player attempts to eat some objects by running into them with the head of the snake. Each object eaten makes the snake grow larger, so manoeuvring is progressively more difficult. Criteria of the vote: Gameplay (30%), Game Design (30%), Graphic Design (20%), Sound Design (10%), KC Memes (10%). Can your snake eat all the polandballs?